Target pores and defeat dullness with the power of the POREfessional—plus brightening. 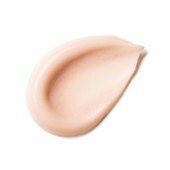 This soft, brightening face primer instantly minimizes the look of pores, locks on makeup, and helps skin look bright and awake. 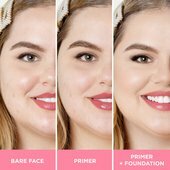 It’s the same oil-free, lightweight, and silky-smooth texture as the original the POREfessional face primer, plus a hint of soft, pearly pink. Pores and dullness don’t stand a chance.